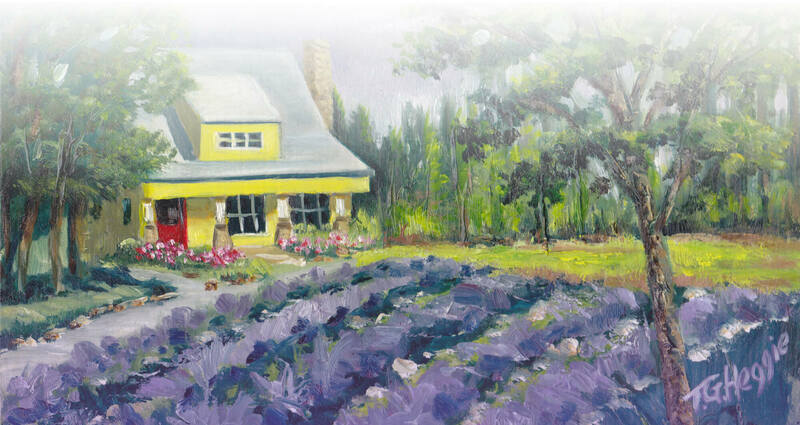 We’re a family-owned lavender farm in Hurdle Mills, a tiny community in the northern part of North Carolina. From field to jar, we grow and craft unique, farm fresh lavender for body, garden, gifts, home and weddings. When the lavender is blooming, we offer it freshly cut right to you (either overnighted or picked up at the farm), and from our latest harvest, preserved lavender is available all year round. Shop Our Lavender Products Now! We care deeply about this little corner of the sky that we live beneath & the land we farm on. And, we love lavender! Our aim is to grow the most beautiful and sweetly scented lavender in the South. That’s why we pledge to employ sustainable agriculture methods, give spirit back to the community and help preserve the North Carolina rural landscape as we grow this lovely, soothing and fragrant herb. farm updates, lavender gardening tips, and more. Click here to read the latest Lavender Letter.